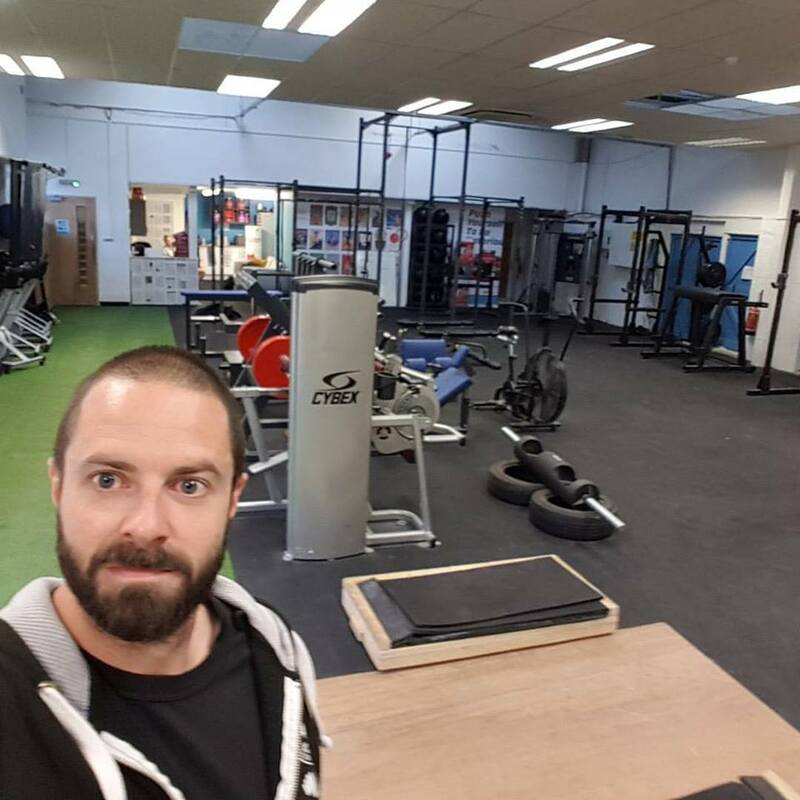 Coach Thompson is super excited to have completed the move and is now training all clients at Elite Performance Labs in Tunbridge Wells. This facility is the best strength and conditioning place in town. With 6 lifting platforms, belt squat, squat racks, benches, rings, kettlebells, dumbbells, sleds and a track just to name a few – it has everything you need and plenty of space to move about. There are also lots of HIIT, Crossfit, Olympic Weightlifting and S&C classes as well. If you are interested get in touch and we’ll happily show you around.